The capital of Western Australia, on the shores of the Indian Ocean, Perth is a cosmopolitan city combining pleasant living and dynamism. With lovely beaches, generous green areas, a rich cultural life, lively districts and excellent restaurants, Perth is iconic of the Australian Way of Life. Our Novotel hotels welcome you to this ideal setting for a stay steeped in discovery and well-being. Start by discovering one of the largest urban parks in the world: King’s Park. 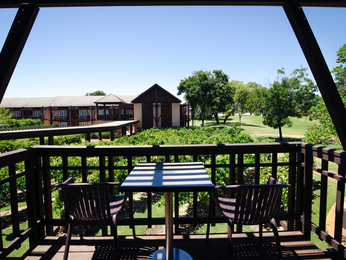 You can enjoy an exceptional panoramic view of the Canning and Swan Rivers and the city’s skyscrapers. Next, stroll through the city’s various districts. Start in the centre of Perth, the central business district, with its modern offices and skyscrapers, then follow on with an exploration of the shops in Leederville as you walk along the pleasant Oxford Street, before visiting Northbridge for its avant-garde restaurants and trendy cafés. Art loves should visit the Western Australian Museum to discover local works. Don’t forget the Art Gallery of Western Australia for its indigenous art collections. Also take the time for a visit to Perth Zoo before relaxing on Trigg Beach or North Beach. 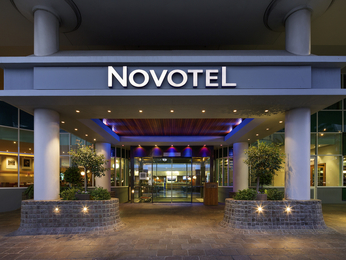 Our two Novotel hotels in Perth will welcome you to an exclusive setting for a restful and pleasant stay.